Mikromedas is a data-driven musical project in which compositions are elaborated using data stemming from space and deep space and astrophysical simulation models. The project originally started in 2014 as a work commissioned by the Dutch Electronic Art Festival (DEAF Festival) held in Rotterdam. The project is presented under various thematic performance series. This performance series focuses is set on today’s research in the field of theoretical physics and the resulting new paradigms and theories it poses. It is a focus that in essence can be formulated as the quest for a general theory that unites both worlds of quantum physics and Einstein’s general theory of relativity. In the scientific community this quest gave rise to the fields of Quantum Gravity and the search for GUT (Grand Unified Theories). Both of these fields which will play a central role in the practical realisation of this Mikromedas series. The practical elaboration of this series aims at the realisation of an audiovisual experience where various mathematical simulation models and the data they produce coming from Quantum Gravity and GUT are used as compositional instruments for both sound and visuals. New ways will hereby be explored to integrate various related phenonoma such as black holes, white holes, worm holes or ideas coming from various quantum gravity theories such as loop quantum gravity, causal set theory or the holographic principle. This series is co produced by and presented on 10/04 as an AV show at Concertgebouw Brugge (BE) in premiere during Kosmos Festival. The visuals of the show are produced by Berlin based Japanes artist Hiroshi Matoba. This performance series was launched 2014 under the name of OGLE2005BLG390Lb. 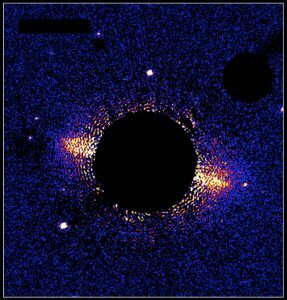 In this series focus is set on a sonic representation of a possible voyage from earth to the exoplanet OGLE2005BLG390Lb situated near the center of our Milky Way, Sagittarius A*. For this series compositions are produced using sampled radio astronomical data coming from various sources e.g. 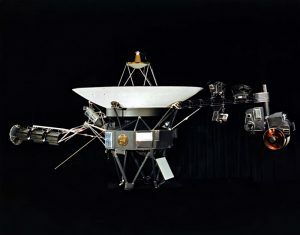 data stemming from several spacecrafts such as Voyager1 and Voyager2 or data originating from various astrophysical objects such as pulsar stars which might be up to 22000 years old. 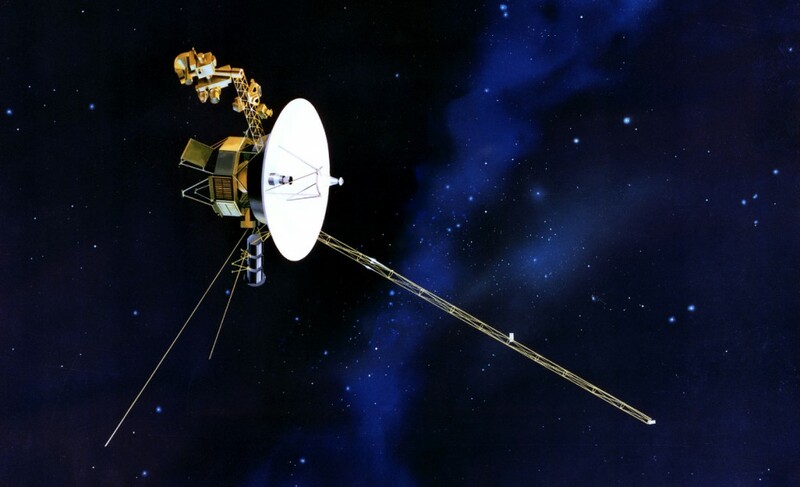 Other sources that are used in the composition process include synthesized sounds as wel as data feeds from satellites turned into sound and music using newly developed sonification techniques. During live performances within these series the compositions are remixed as well as combined with the sonified live data feeds coming from various satellites revolving earth. For more detailed info on this series click here.